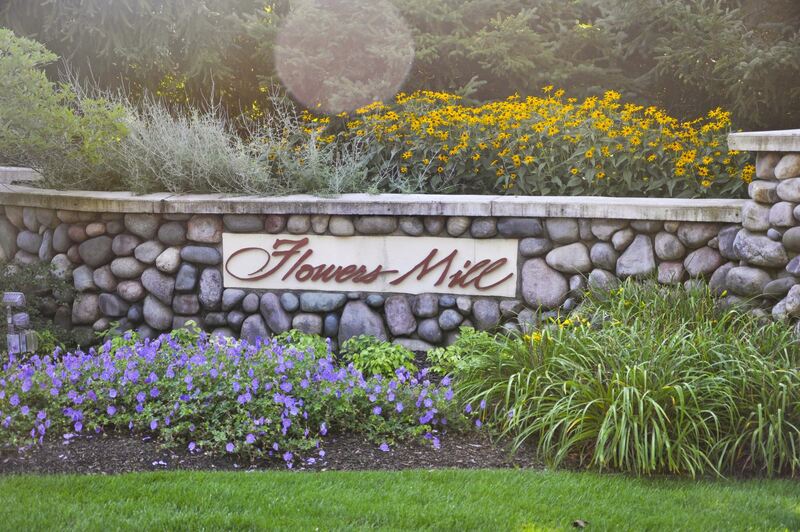 Flowers Mill is just down the street from Flowers Crossing and also offers beautiful custom homes on large wooded lots. Forest Hills Eastern High School is 3 miles to the east with Knapp Forest Elementary less than ½ mile away. The development started in 1993 and consists of 51 homes, all boasting 3000 square feet or more. Two minutes away is the Knapp’s Corner area in Grand Rapids, MI. Here you’ll find many familiar and local restaurants, convenient grocery shopping, salons, auto services, and specialty shops. Stop in for a blockbuster movie at the I-Max theater with the whole family.